2009 New York State Gingerbread House Competition! 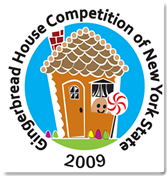 Mark your calendars for November 14, 2009 as this is the date of the 2009 New York State Gingerbread House Competition and registration will close on October 31, 2009 and this competition will benefit Habitat for Humanity. 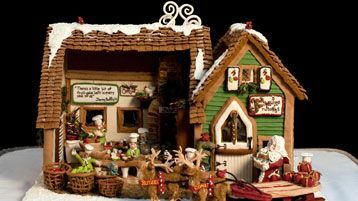 65 Gingerbread Houses is the goal this year! Visit here for details.